Sean and Cassy the snowboarders. I loved working with this couple so much. Cassy who reminded me so much of a childhood friend with a mom so lovely and fun to hang out with. 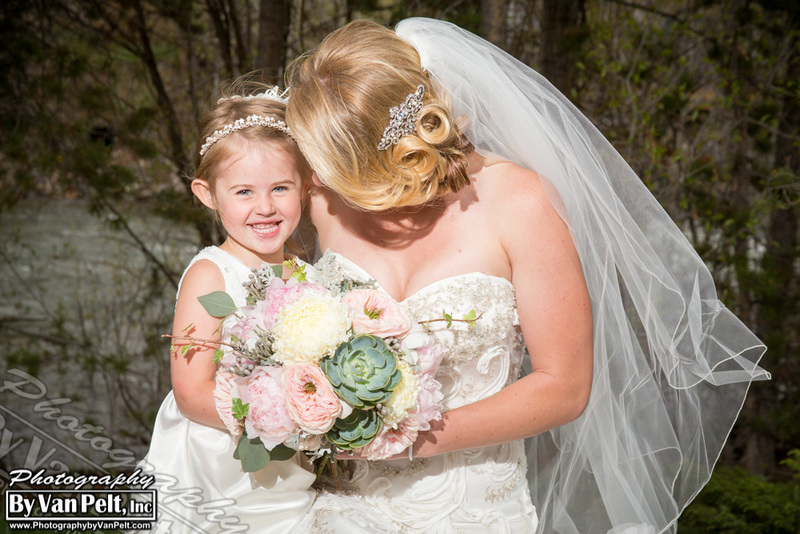 Lets just say when the bouquets were delivered we all started crying! 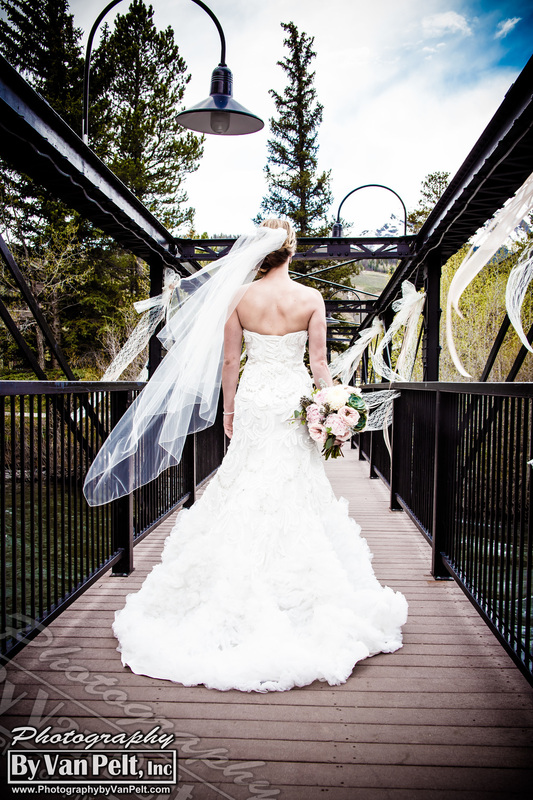 Cassy and Sean love the Colorado mountains so what better place to be married than the Silverthorne Pavilion, in Silverthorne Colorado. I loved the blush color tones and touches of succulents we used to add an elegant yet rustic feel to the overall wedding theme.